The United Nations estimates that one out of every nine people suffers from chronic undernourishment. That means almost 800 million people go hungry every day. Developing countries like those in the Sub-Saharan African region have a much higher rate of extreme hunger than anywhere else in the world. 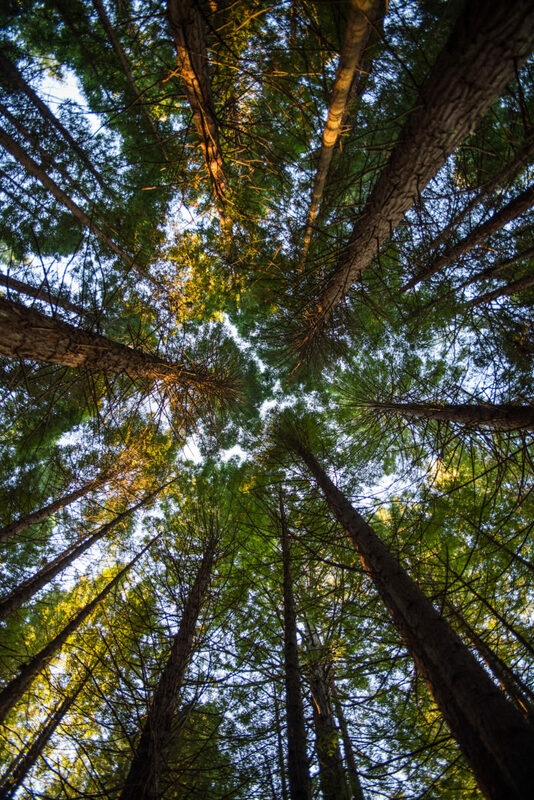 To help combat the effects of starvation and poverty, Trex Outdoor Furniture has partnered with Trees for the Future – an organization dedicated to helping families find empowerment, unity, leadership, education, and opportunities for income through the planting of trees. Since 1989, Trees for the Future has planted more than 115 million trees and has changed countless lives. 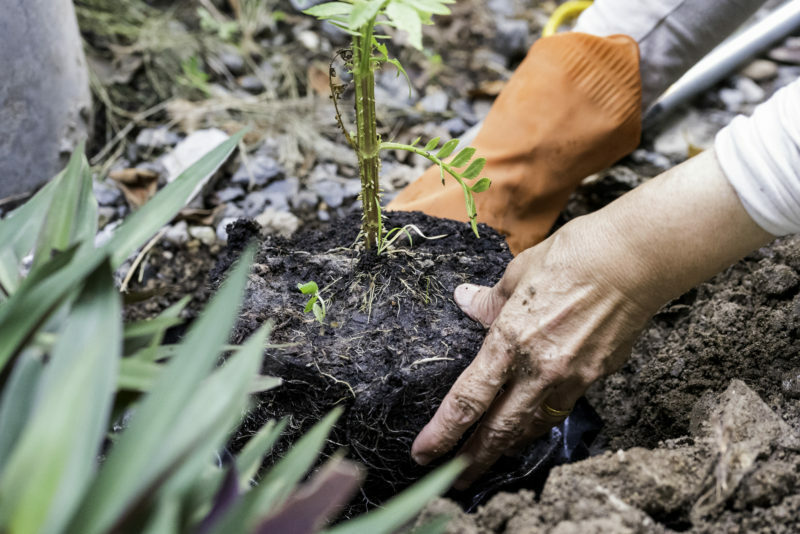 Trees for the Future revolves around the organization’s Forest Garden Program. With its simple, scalable, and replicable model, the program thrives by following these steps: planting trees, feeding families, and changing lives. Farmers in developing countries learn how to plant certain types of trees and crops using a systematic approach over a four-year period. The Forest Garden Program provides families not only with a sustainable food source, but also with a steady stream of income that can reach as high as 500% of what they would normally earn. Highly dedicated and skilled team members from Trees for the Future identify and select groups of farmers—usually around 300 families at a time—who experience the effects of hunger and poverty but still demonstrate a high probability of success. The growers provide the determination, labor, water, and land, while Trees for the Future gives training, mentoring, seeds, and nursery supplies to each family. The group helps each farming family hone and master the process of using trees to protect, diversify, and maximize the potential of their cropland. During the four-year period, teams from Trees for the Future continue to work with the farmers to fully establish their forest garden by offering continued coaching during regular site visits. 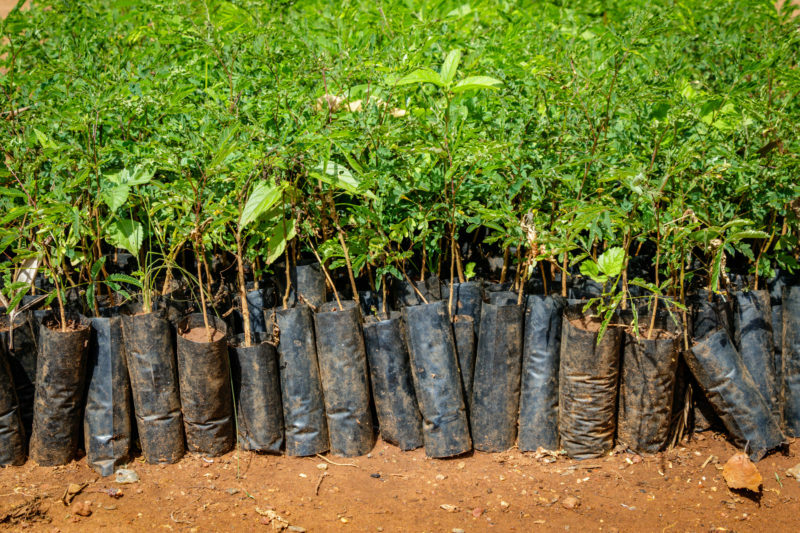 Trees for the Future currently has 14 projects running in five different countries throughout Sub-Saharan Africa. 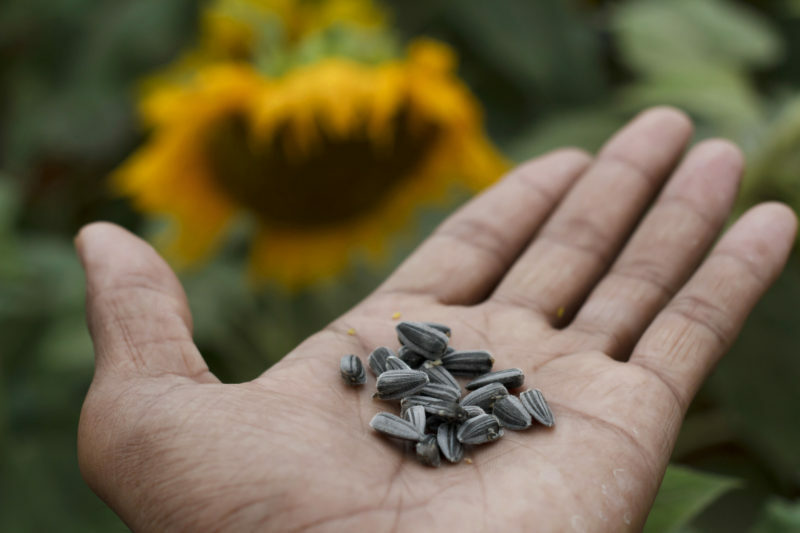 In Tanzania, a large country with a diverse range of climates and natural resources, most farmers rely on growing sunflower seeds to make their living. 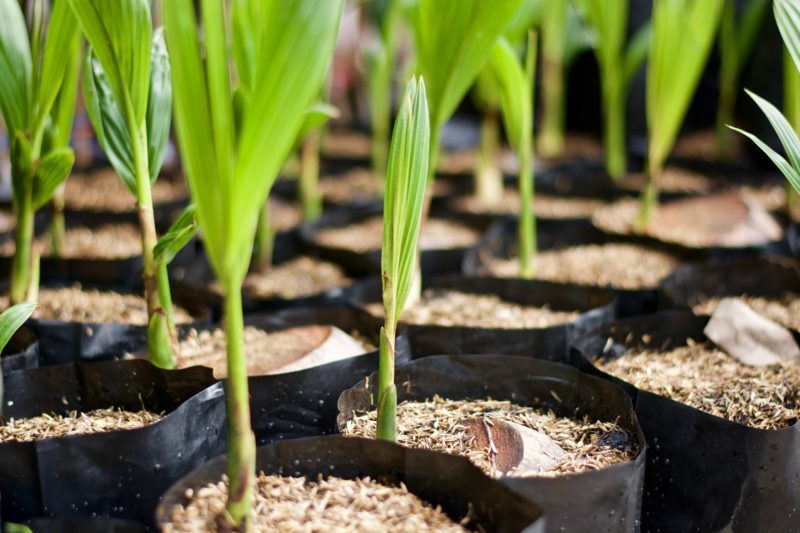 With the help of Trees of the Future, growers are now able to produce a wider array of food and cash crops, resulting in profitable harvests and a reduction in hunger. In other countries like Cameroon, Kenya, and Senegal, the Forest Garden Program has had a massive impact on the local population by helping to mitigate the effects of natural disasters like drought or flooding. 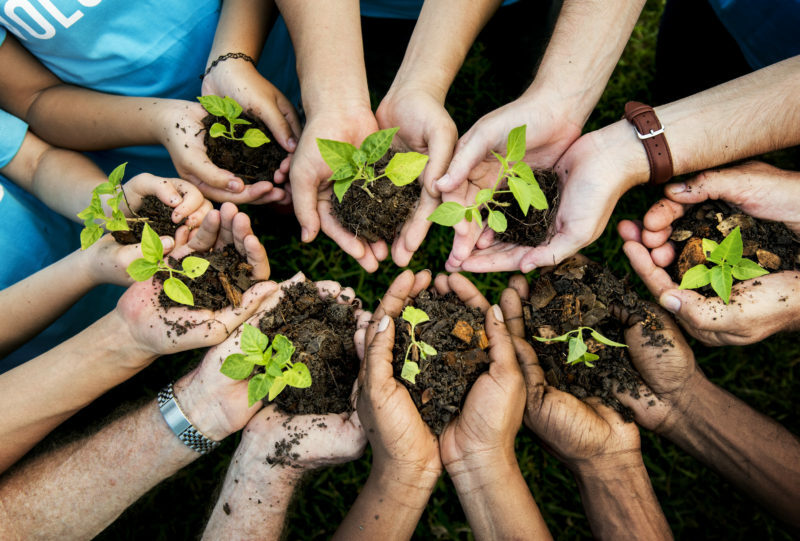 At Trex Outdoor Furniture, we’re proud to partner with Trees for the Future to not only help plant trees in rural communities in the developing world, but to positively affect lives through restoring the local environment and creating a sustainable future. For every piece of furniture sold, we make a donation to plant one tree. So if you purchase one chair, one tree is planted. If you order a chair, two tables, and a bench, four trees are planted. It’s that simple. Our commitment to the environment doesn’t just include the materials used to build furniture. 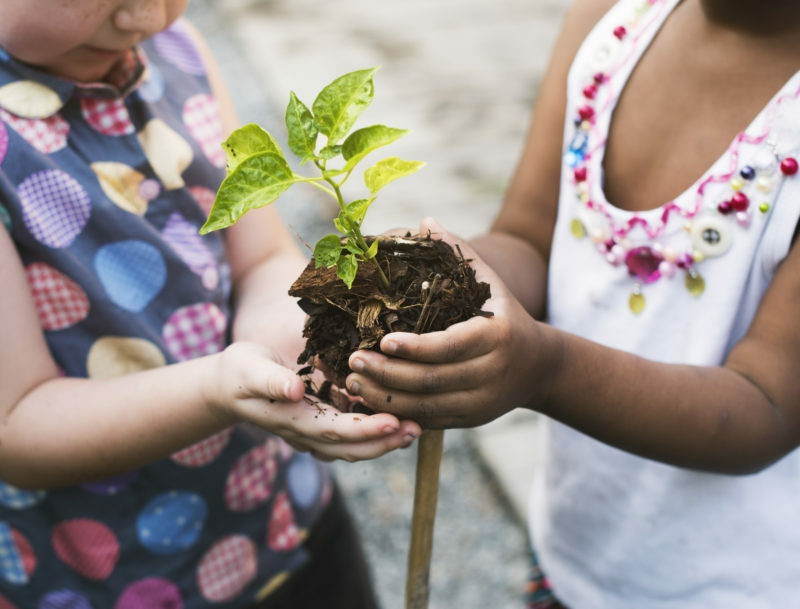 By supporting Trees for the Future, we at Trex Outdoor Furniture have partnered with an organization with the power to change lives. Click here for more information on Trees for the Future. Previous Previous post: What Is the Real Cost of Wooden Furniture?